Cascade Community Potluck – TOMORROW! 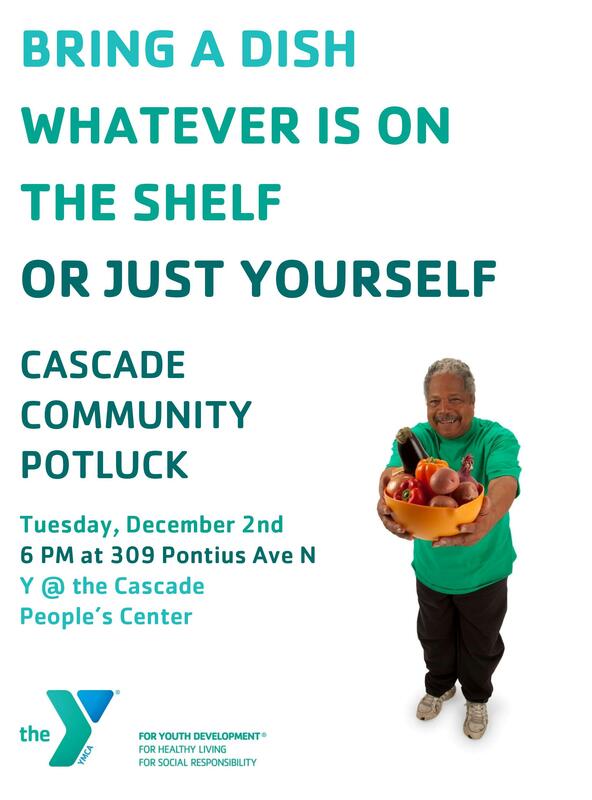 Please join us for our monthly Cascade Community Potluck on Tuesday, December 2nd (tomorrow!) at 6pm. Friday Family Fun Night: Winter Clothing Drive & Book Swap!